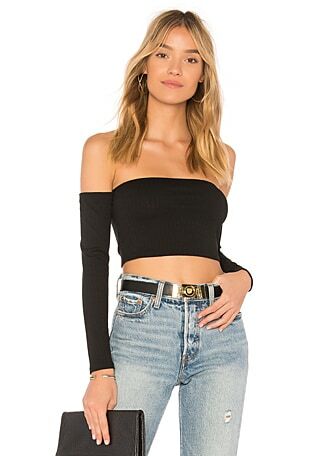 Achieve the model off-duty look with the Lovers + Friends x REVOLVE?s Clea Top. Crafted from cozy ribbed fabric with a front cut-out that will have all eyes on your waist. 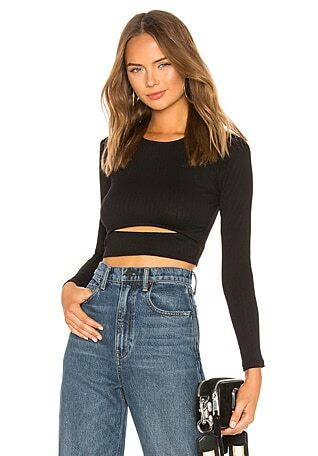 This crop top looks best with high-waisted pieces.